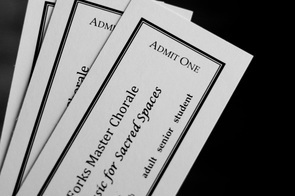 Grand Forks Master Chorale - Grand Forks Chorales Inc. Welcome to the 35th season of the Grand Forks Chorales! This season features many opportunities to for all community members to share in celebrating this milestone. Audition to be a member of the Grand Forks Chorale (auditions in August), sign-up to participate in the Reunion concert, or bring your family and friends to one of our concerts for an excellent evening of music with the premiere choral ensemble of the greater Grand Forks area. Please explore our website for more information, and we look forward to singing with you this season! 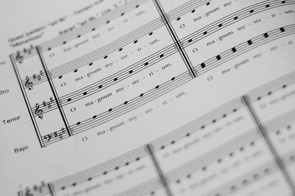 The Grand Forks Chorales is a 501(c)(3) nonprofit organization, and we depend upon the support of our community. Click here for more information on how you can donate to the Chorales. 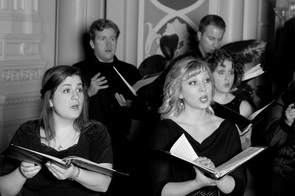 The Chorales are dedicated to providing audiences with exceptional choral experiences. Tickets can be purchased in advance or at the door. Click here for more information. Without all of the help of our volunteers, the Grand Forks Chorales would not be the great organization that it is today. Sign up to learn more about our volunteer opportunities.